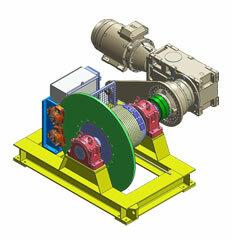 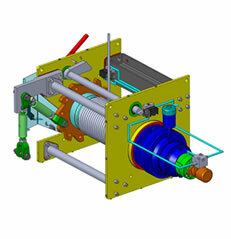 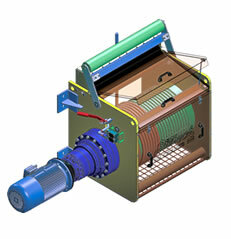 Luffing Winches are designed for use on a boom to be lifted and lowered. 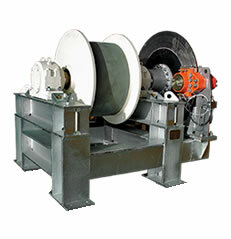 The winches are designed with high speed brake on motor and low speed brake on drum for emergency and fail-safe conditions. 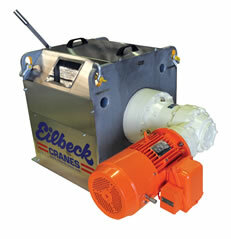 In addition, Eilbeck Cranes provides drum locking unit for extra safety during maintenance operation. 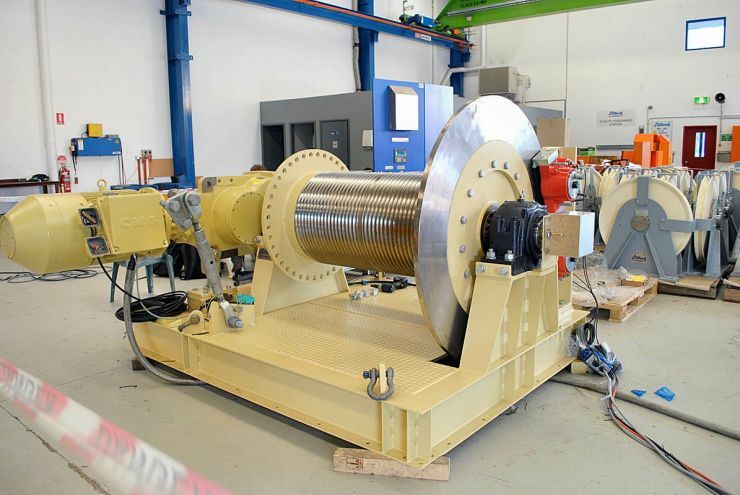 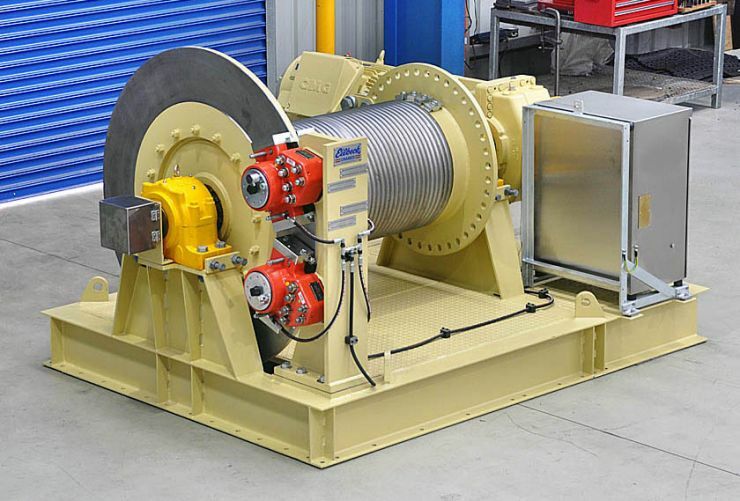 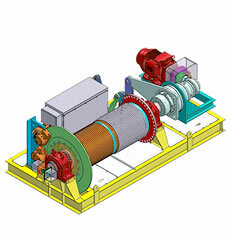 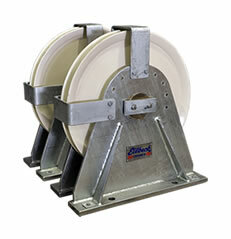 The winches operate with 2 falls on a grooved drum or two drum with a set of sheave blocks. 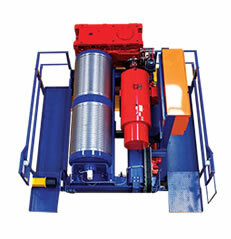 The winches are used on stackers, luffing boom and conveyor tilting bridge, etc.